 Grado, one of the oldest family-owned companies in the audio industry, has been a leader in the design and engineering of high-end audio for over half a century. Grado is famed for their remarkable headphone and phono cartridge designs holding over 48 patents. Company founder Joseph Grado (1924-2015) was inducted into the Audio Hall of Fame in 1982. Grado is still a family run business and has received an overwhelming number of reviews and awards for its headphones.